New release from the Masterful Writer Series! Now available on Amazon Kindle – Print version pending! 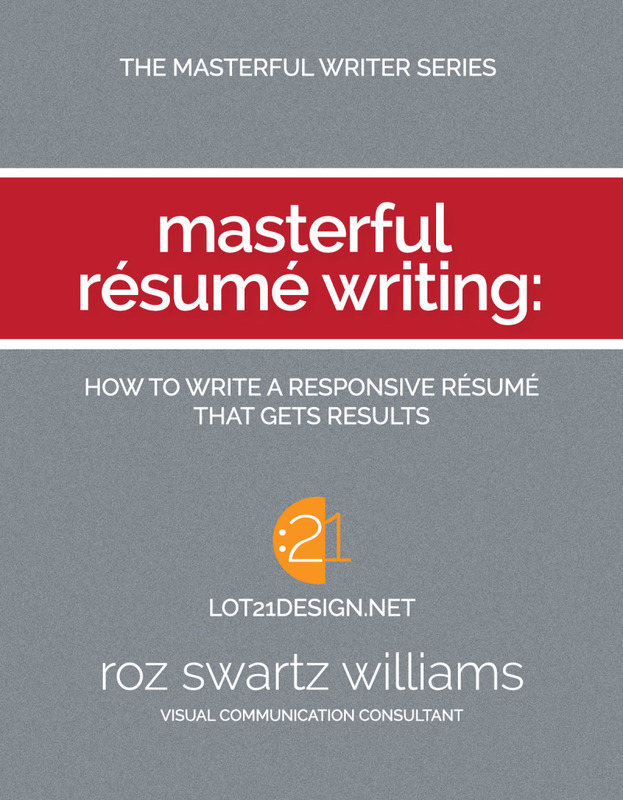 Multiple resume submission does not necessarily mean more job offers! Learn the analytical skills you need to review job listings for viability and write custom tailored resumes that directly address what your selected potential employer is seeking. ← New Book Release: Mastering Novel Writing – Write Your Novel in 90 Days!